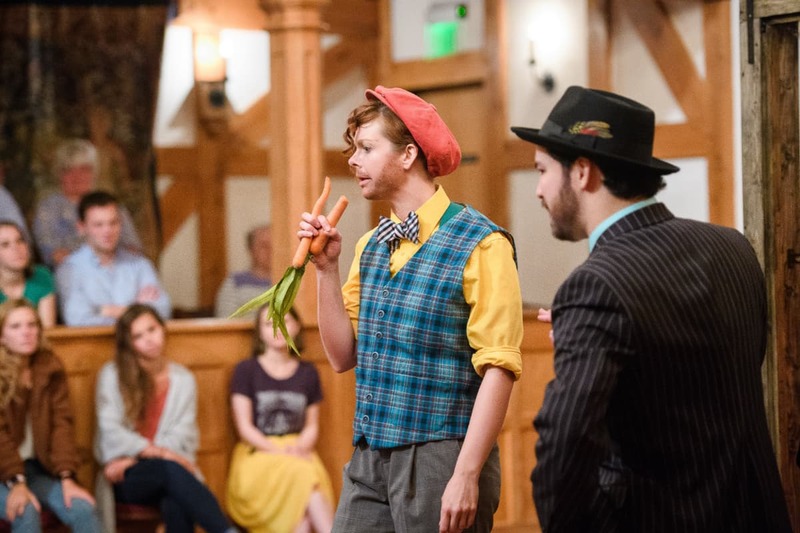 Josh Clark, Topher Embrey, and Maddie Calais in THE COMEDY OF ERRORS. Photo by Marek K. Photography. 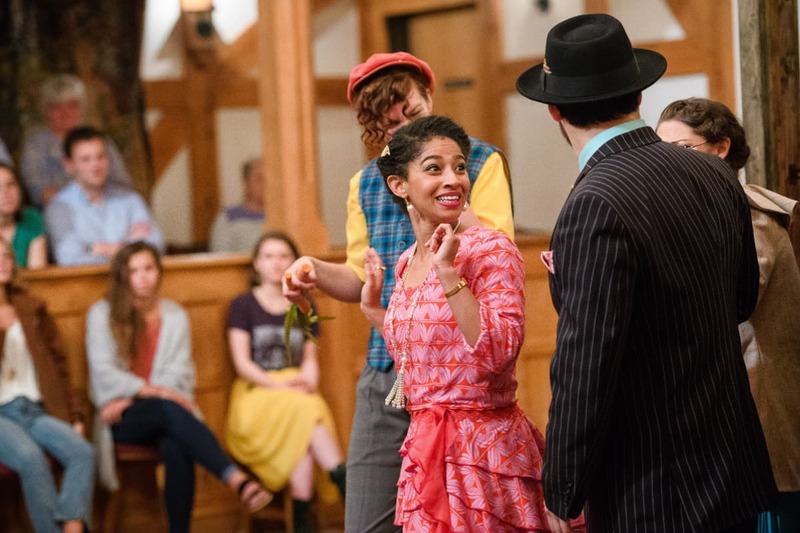 Annabelle Rollison and Andrew Tung in THE COMEDY OF ERRORS. Photo by Marek K. Photography. 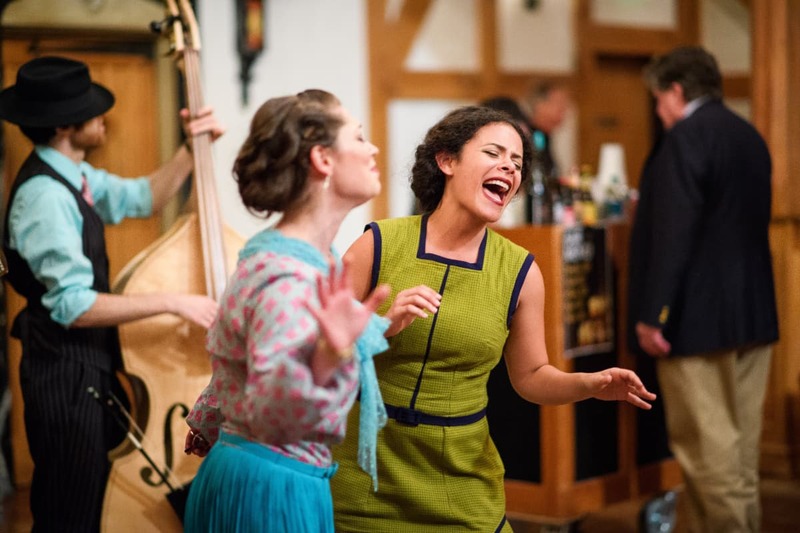 Annabelle Rollison, Constance Swain, Andrew Tung, and Hilary Alexa Caldwell in THE COMEDY OF ERRORS. Photo by Marek K. Photography. 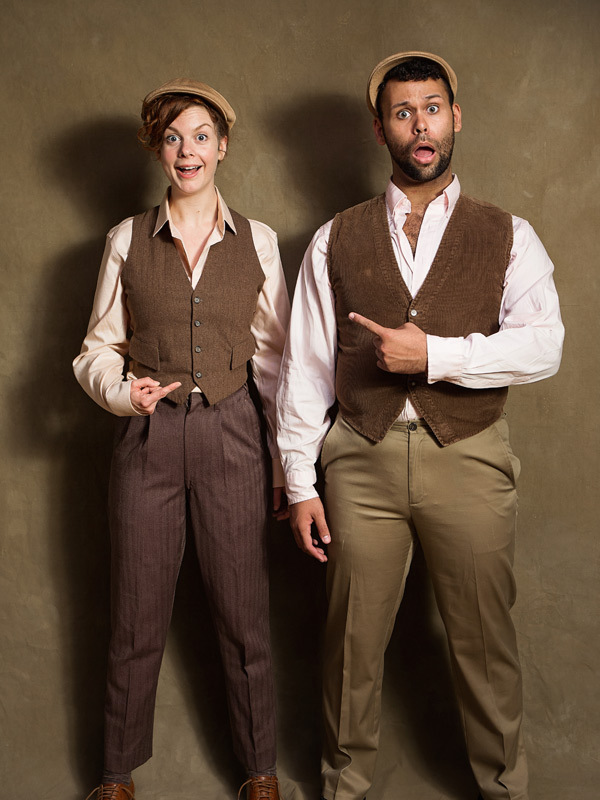 Annabelle Rollison and Topher Embrey in THE COMEDY OF ERRORS. Photo by Marek K. Photography. 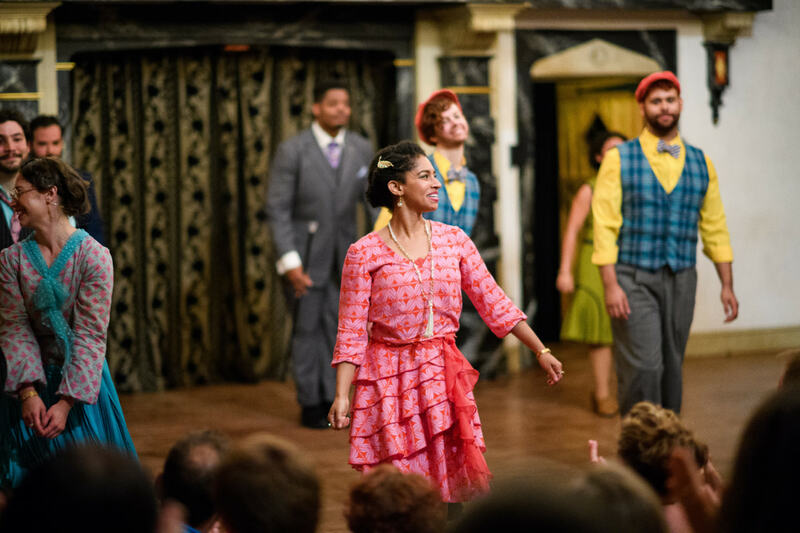 Annabelle Rollison in THE COMEDY OF ERRORS. Photo by Marek K. Photography. 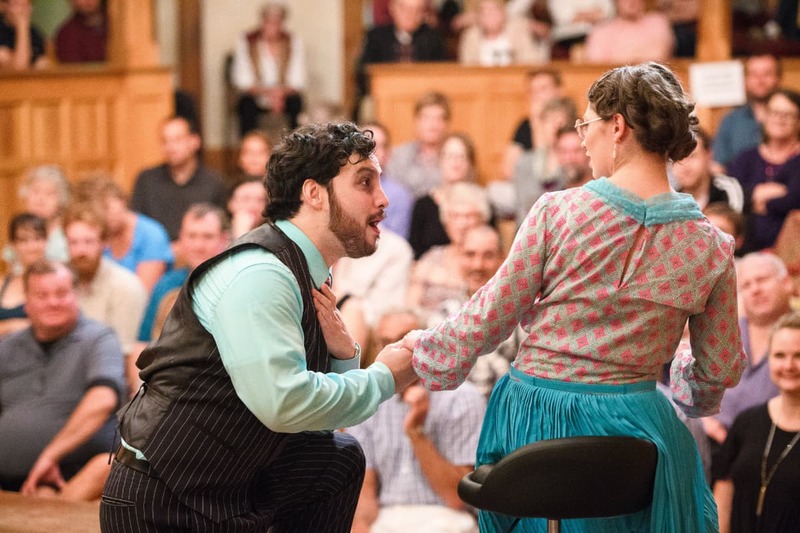 Andrew Tung and Hilary Alexa Caldwell in THE COMEDY OF ERRORS. Photo by Marek K. Photography. 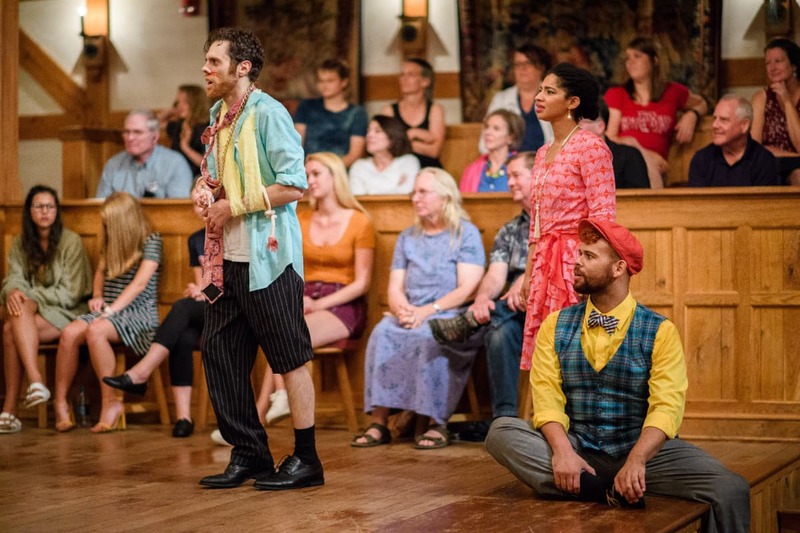 Josh Clark, Hilary Alexa Caldwell, and Maddie Calais in THE COMEDY OF ERRORS. Photo by Marek K. Photography. 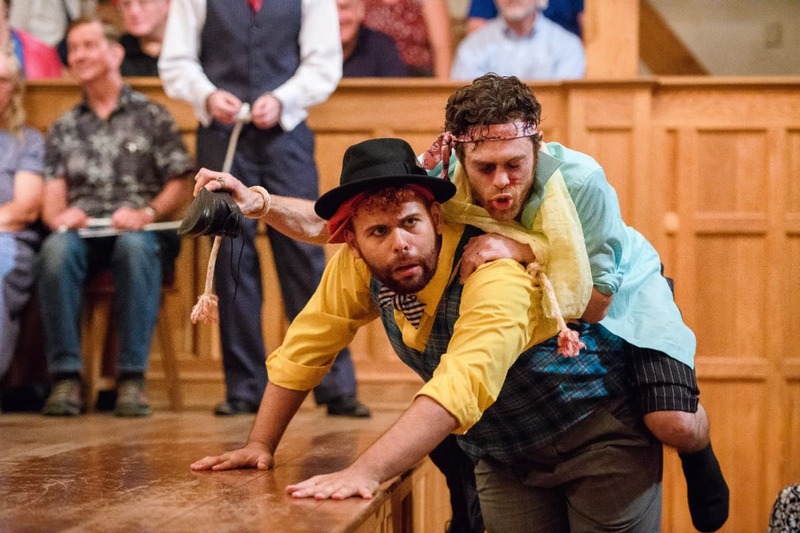 Josh Clark and Topher Embrey in THE COMEDY OF ERRORS. Photo by Marek K. Photography. 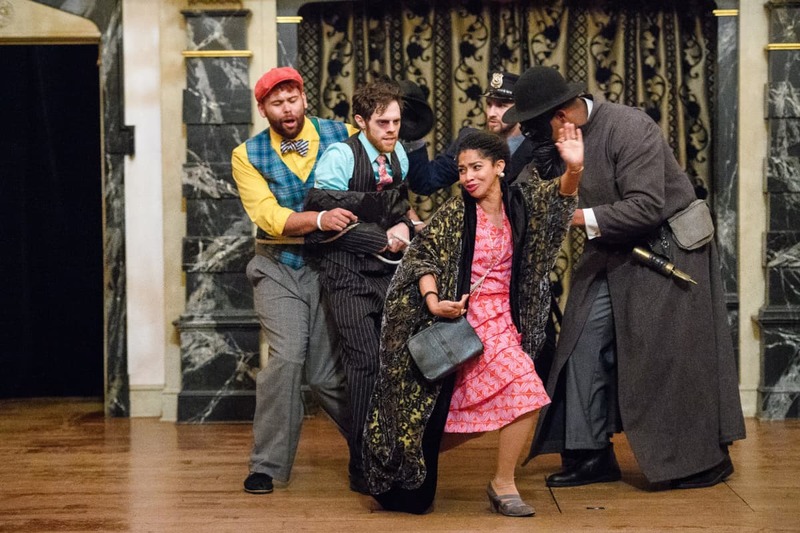 Topher Embrey, Josh Clark, Constance Swain, J.C. Long, and Kenn Hopkins Jr. in THE COMEDY OF ERRORS. Photo by Marek K. Photography. 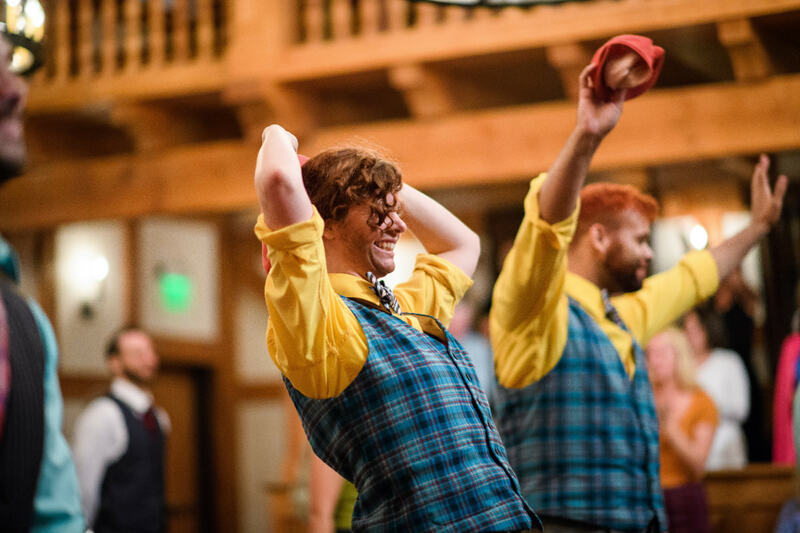 Kenn Hopkins Jr., Josh Clark, and Topher Embrey in THE COMEDY OF ERRORS. Photo by Marek K. Photography. 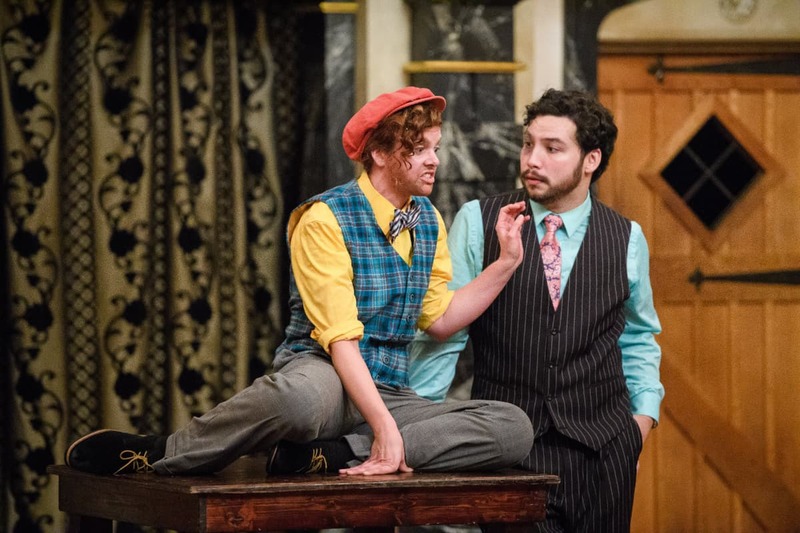 Topher Embrey and Josh Clark in THE COMEDY OF ERRORS. Photo by Marek K. Photography. 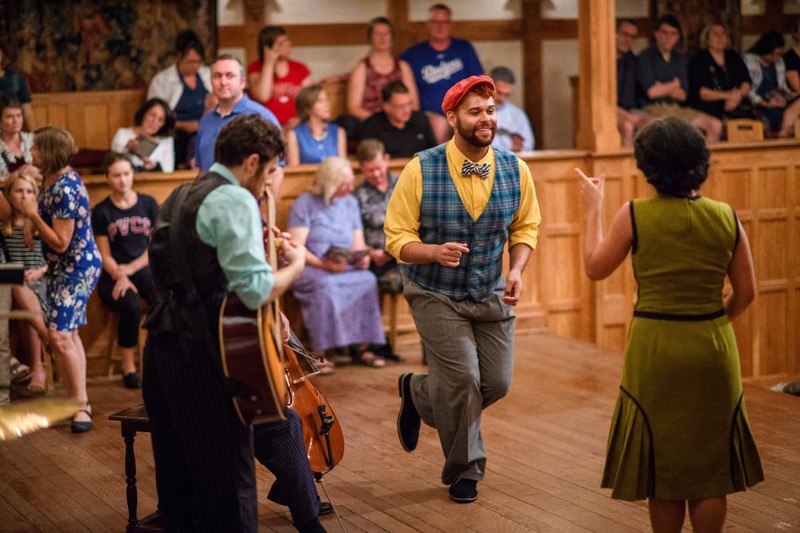 Josh Clark, Constance Swain, and Topher Embrey in THE COMEDY OF ERRORS. Photo by Marek K. Photography. The cast of THE COMEDY OF ERRORS. Photo by Marek K. Photography. 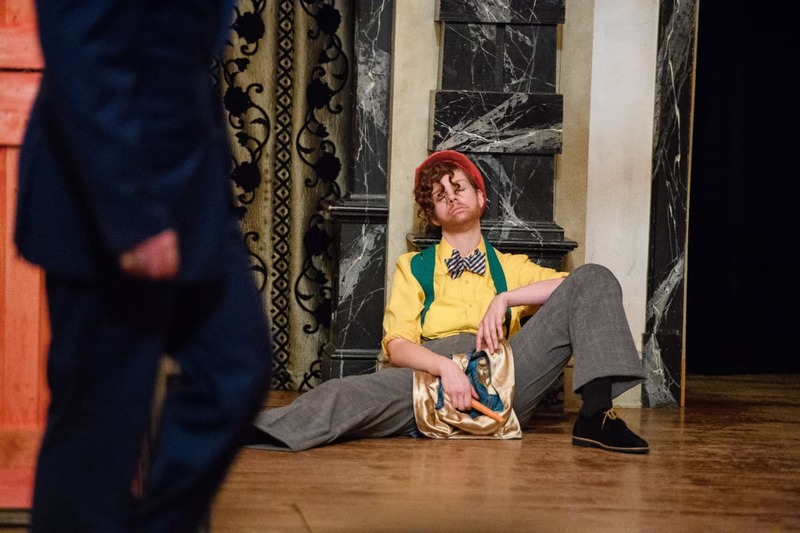 The Comedy of Errors has the reputation of being one of Shakespeare’s “early” plays, and along with it, the baggage and presumption of being unsophisticated, silly, immature, or sophomoric — as opposed to “later” plays which are considered more thoughtful and developed (think The Winter’s Tale or The Tempest). 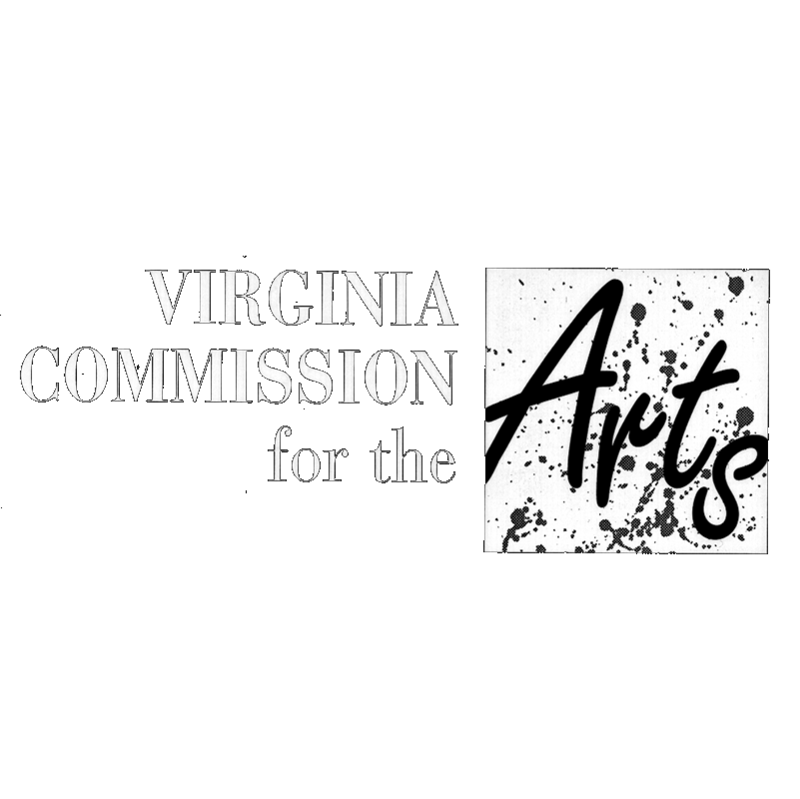 We will be challenging and debunking those assumptions in this production. 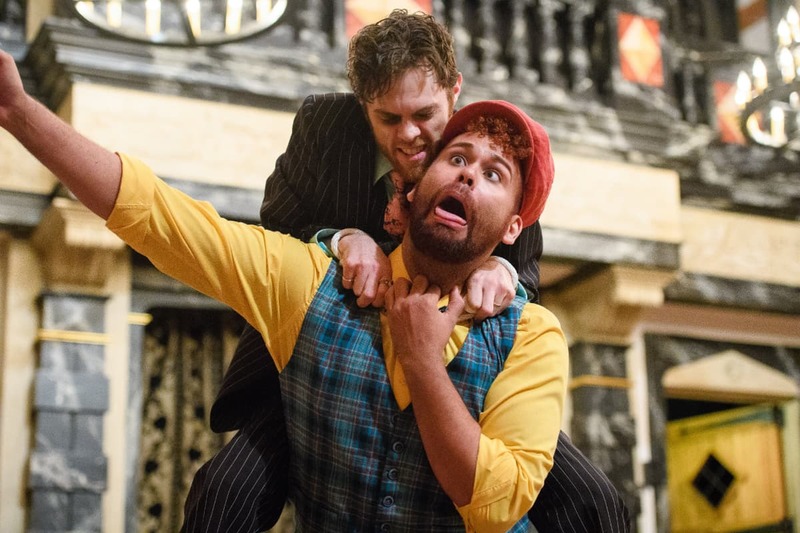 While I think The Comedy of Errors is certainly one of Shakespeare most technically demanding plays, full of slapstick and extraordinary physical feats, it doesn’t quite assimilate into traditional notions of Shakespearean comedy. It has neither a female protagonist or disguise, nor a romance that leads to marriage. What is surprising about this play is that it’s a bit of an existential crisis. 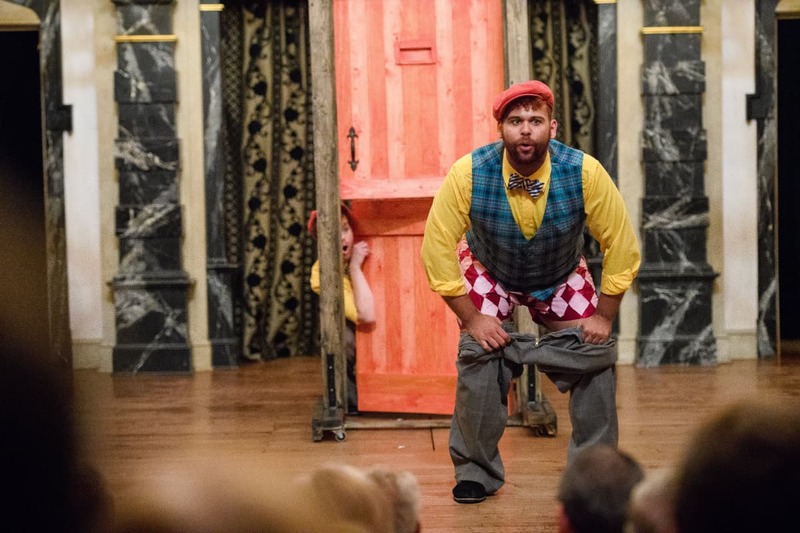 In The Comedy of Errors, whichever twin is onstage is always the wrong twin. The play gives us few psychological distinctions between the two Antipholuses (or Antipholi?) and Dromios: they serve identical functions in the social system they live in, and their identities are virtually interchangeable. They don’t even have the ability to distinguish themselves by name — their only signifier is one of geographical origin. And for an American audience largely preoccupied with individualism and our own sense of self-importance, this idea can be a bit distressing. Sort of like a nightmare where you’re slowly finding that you’re living a life that doesn’t seem to be yours. The Comedy of Errors is a story of the search for the whole, that in searching for your other, you come closer to finding yourself, and in doing so, lose yourself to something greater. Twenty-five years ago, a shipwreck separated a family. Egeon, the father, lost his wife and one of their twin sons.  The twins are identical and both named Antipholus, and each has an identical enslaved twin named Dromio. Antipholus of Syracuse, the twin raised by Egeon, has been traveling the world with his Dromio to find his brother. They arrive in Ephesus. The other twin, Antipholus of Ephesus, has become a wealthy man while living in Ephesus with his Dromio. Egeon is arrested for violating a travel ban between Ephesus and Syracuse. Egeon explains that he violated the travel ban on penalty of death to find his lost family members. 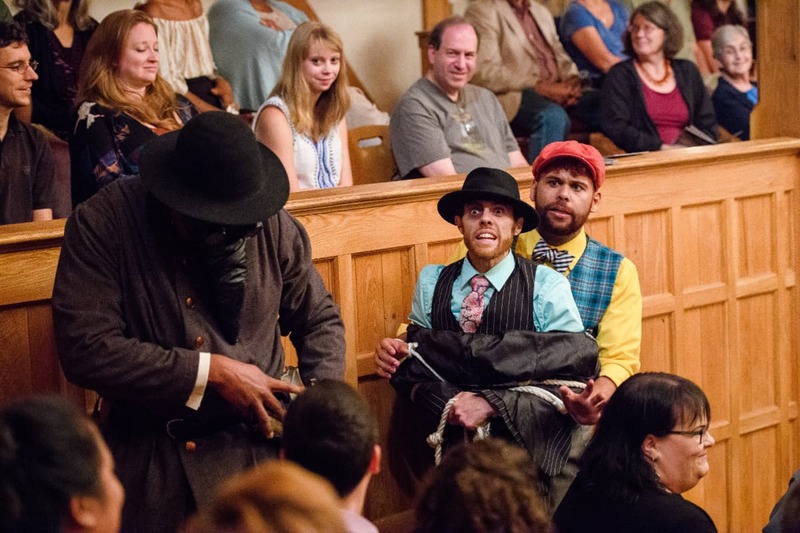 The Duke grants Egeon another day to raise the money to stop his execution. Adriana, wife of Antipholus of Ephesus, mistakes Antipholus of Syracuse for her husband. Dromio of Syracuse is told to allow no one to enter the house. Antipholus of Ephesus arrives but is refused entry to his own home. Antipholus of Syracuse falls in love with Adriana’s sister, Luciana. Luciana is disgusted with his behavior, believing him to be her brother-in-law. A golden chain, ordered by Antipholus of Ephesus, is mistakenly delivered to his brother. Antipholus of Ephesus refuses to pay for it (since he never received it) and is arrested. Adriana believes her husband has gone mad and holds him in a cellar. Antipholus of Syracuse and his Dromio decide to flee the city, believing it is enchanted. The Syracusans are intimidated by the debt officer and Adriana, so they hide in an abbey.